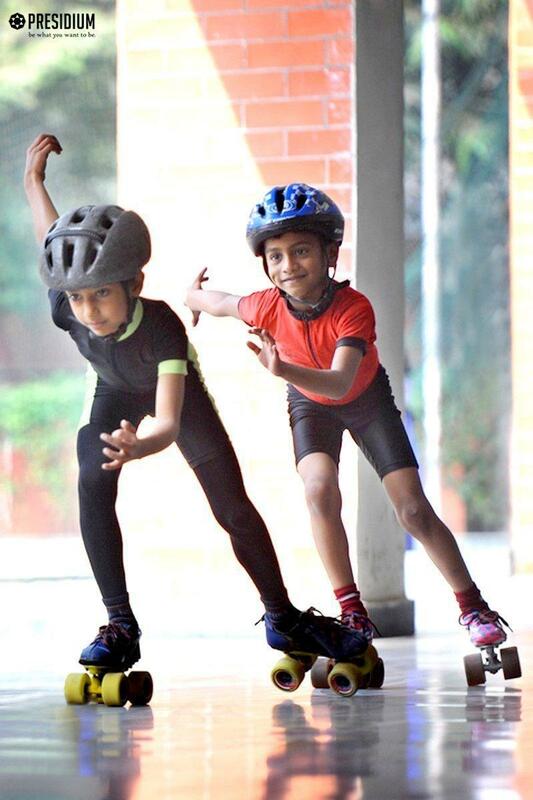 The skating maestros of Preisidum Ashok Vihar, have proved themselves once again by winning the CBSE National Skating Championship, held at Amritsar. 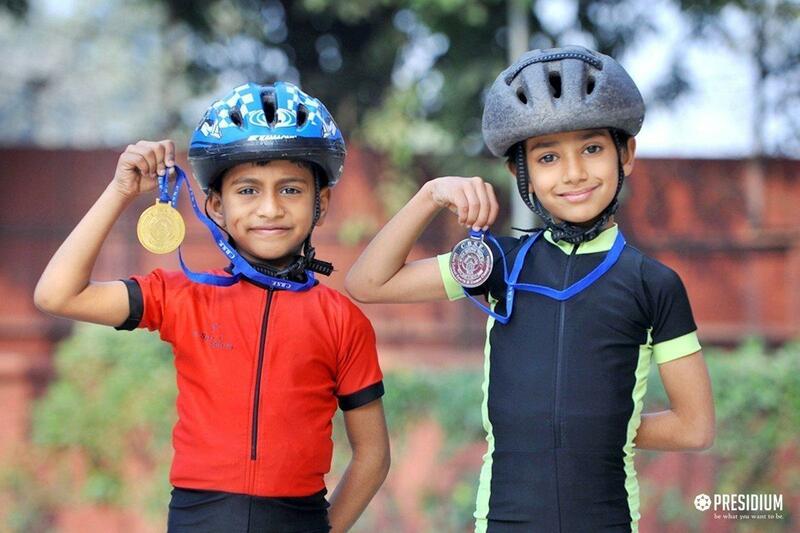 Our champs, Tanmay bagged a Gold medal while Aadi Goel won a Silver medal at the championship. More than 900 children from all around the country representing 5 zones-North, East, West, Central and South zone, participated in the competition. 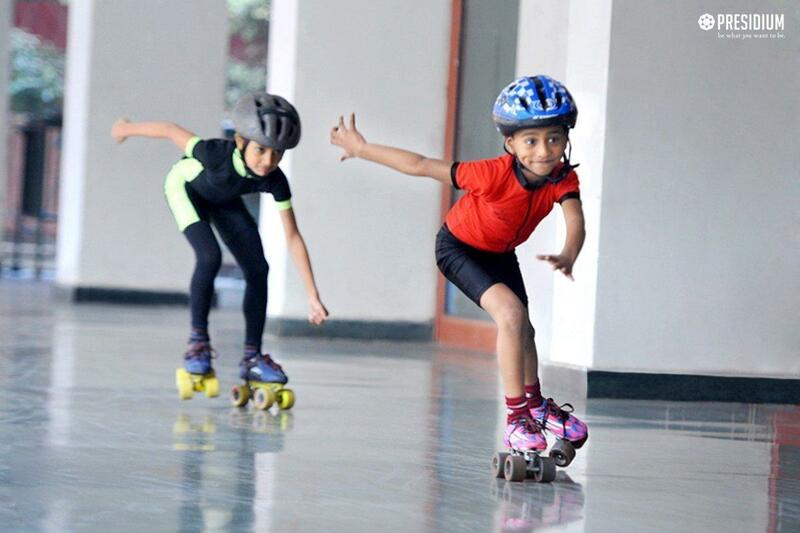 Tanmay and Aadi represented the Central Zone (Delhi) and won everyone's heart. Congratulations to the coaches.